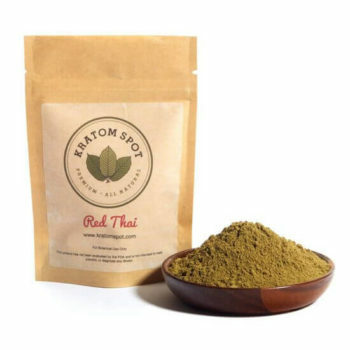 Our Green Malay Kratom powder is consistently a favorite among our experienced Kratom customers. 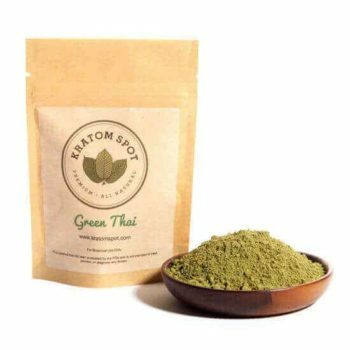 Fair Trade sourced from the lush forests of Malaysia, this premium Kratom powder boasts an ultra-fine grind and a pronounced aroma. Our Green Malay is always shipped in airtight, resealable packaging to preserve freshness, so add this lively strain to your Kratom collection today! In addition to providing some of the world’s finest Green Malay Kratom, we believe that customer service is a cornerstone of our business. That’s why we offer a 100% satisfaction guarantee or your money back. If you need any more information about our products or services, simply shoot our knowledgeable customer support team a message. We also offer same day shipping on orders placed by 3:00PM EST Monday through Friday, and free shipping on all orders over $100. Place your Green Malay Kratom powder order today!